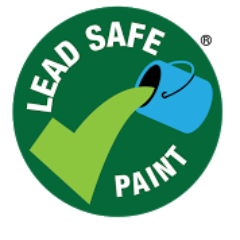 The Lead Safe Paint® certification program was established in 2015. So far, the two leading paint companies in the Philippines have become certified under the program. See media coverage and additional information about certified paint companies here.